Come home to mama now! I just heard, for the first time, Canadian-American singer songwriter Martha Wainwright’s beautiful and haunting rendition of her mother Kate McGarrigle’s song “Proserpina” and was knocked off my feet. Martha Wainwright’s soaring voice expresses the pain, desperation and yearning of parents whose adult child has disappeared from their lives. The song could be about a homeless child, a drug-addled child out on a binge, an estranged child or simply a child who has chosen to live in another country. Come home to mother, come home to mama now. To understand the song’s meaning, it is helpful to know that Proserpina was an ancient Roman goddess, who, while collecting flowers, was abducted by Pluto, god of the underworld, so he could marry her. Her mother Ceres, the goddess of grain and agriculture, was so heartbroken that she destroyed the harvest of fruits and vegetables and turned parts of the earth into a desert. As a result, Jupiter, the king of all gods, ordered Pluto to free Proserpina. Pluto obeyed, but before letting her go, he made her eat six pomegranate seeds, a symbol of fidelity in marriage. This obligated Proserpina to live with him for six months of every year, but she could spend the remaining time with her mother. This explains springtime: when Proserpina comes back to her mother, Ceres decorates the earth with welcoming flowers, but when she must go back to Pluto in the fall, the earth loses all its colour. In the song, Ceres also cries out to Proserpina to go home to Hera, the goddess of marriage and fertility. 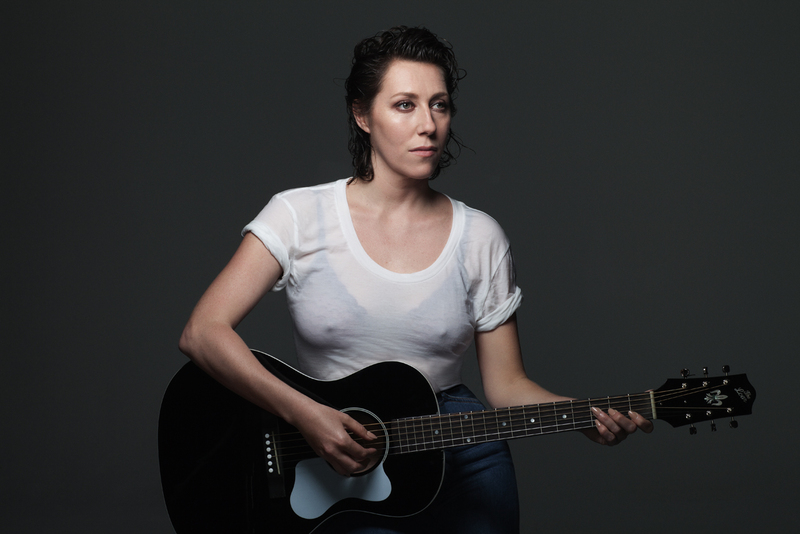 Take four minutes and listen to Martha Wainwright’s memorable and powerful rendition of “Proserpina”. You won’t regret it. Is charging rent to young adults the right thing to do?